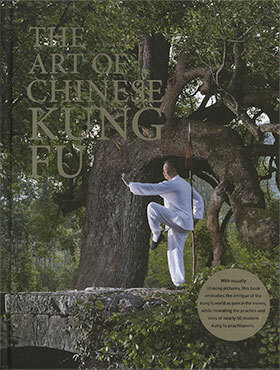 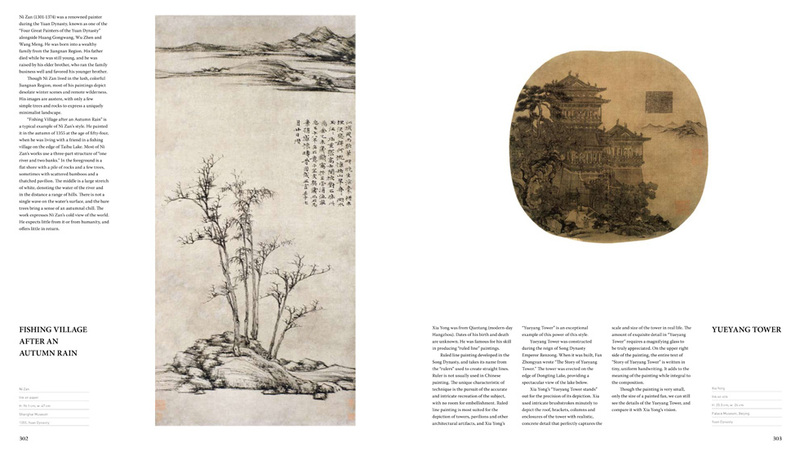 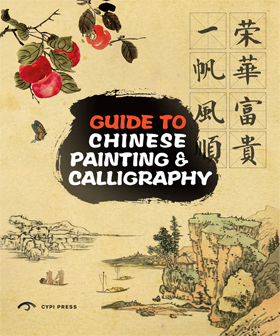 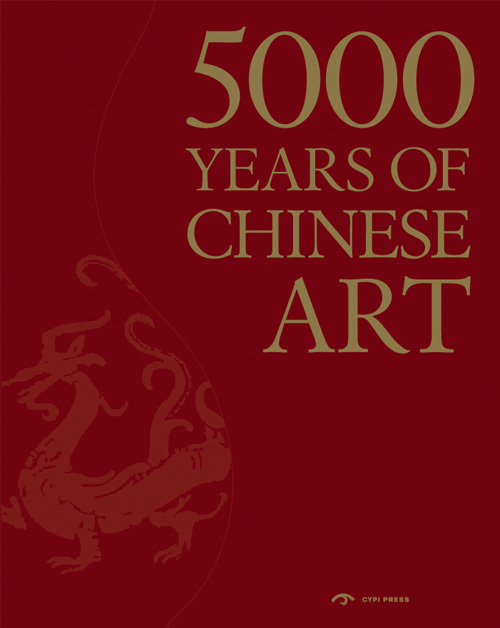 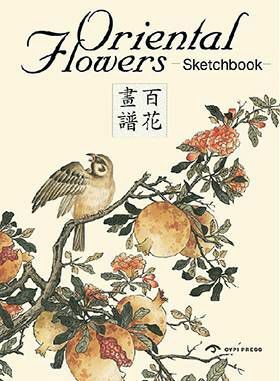 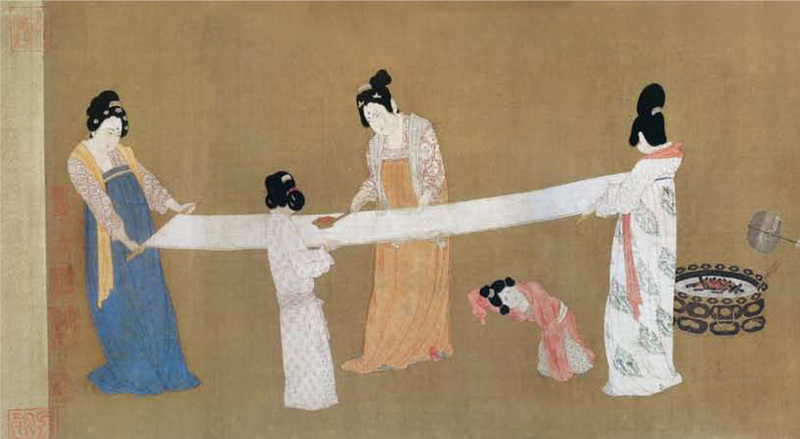 492 pages, 10 1/4" X 11 3/4"
As sweeping in magnitude as its name implies, 5000 Years of Chinese Art is an amazingly comprehensive guide to Chinese art from prehistory (ca 2 million) to the end of the Qing Dynasty in 1912. 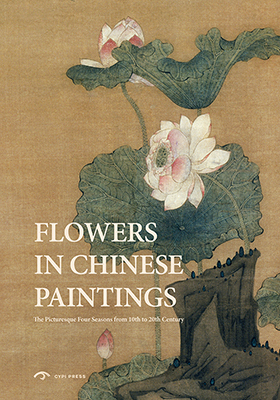 This gorgeous volume, which comes in an elegantly crafted red and gold folding case, looks at highlighted pieces not just as static objects but as artifacts of their time, tied to the historical and political context of the period they were created in. 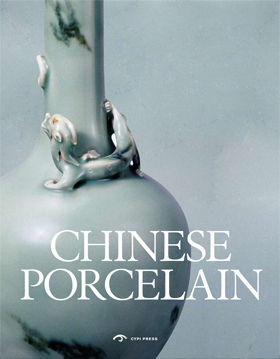 Chapters arranged in chronological order and an index presented as a timeline allow readers to trace the progression of signature forms of Chinese art through the ages, as simple jade talismans evolve into carved jade bonsai, elegant bronze work leads to elaborate vessels crafted from a variety of precious metals, and early writings carved on “oracle bones” give way to scrollwork of stunning beauty and philosophical value. 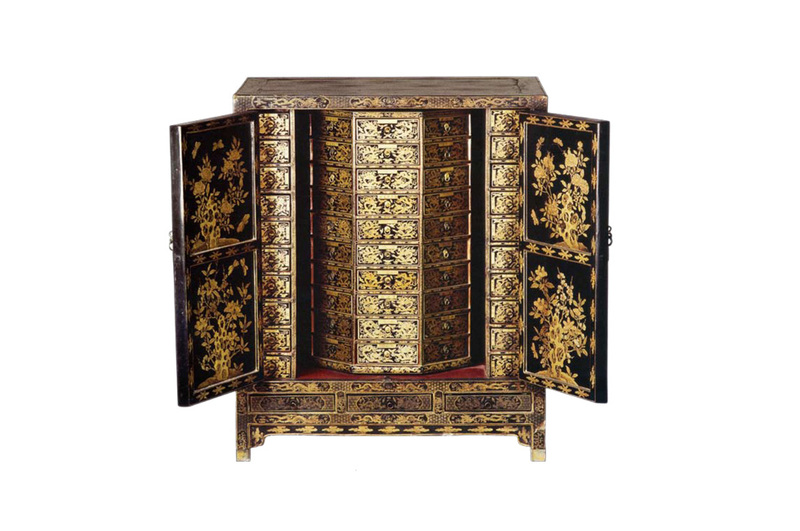 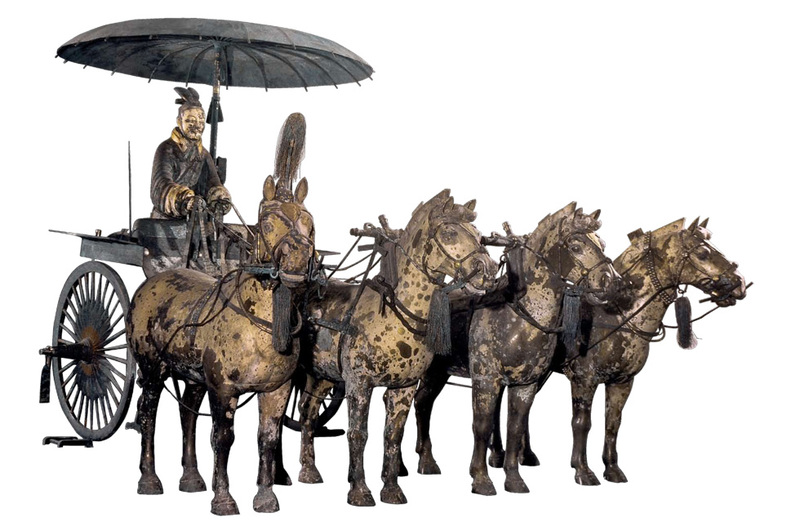 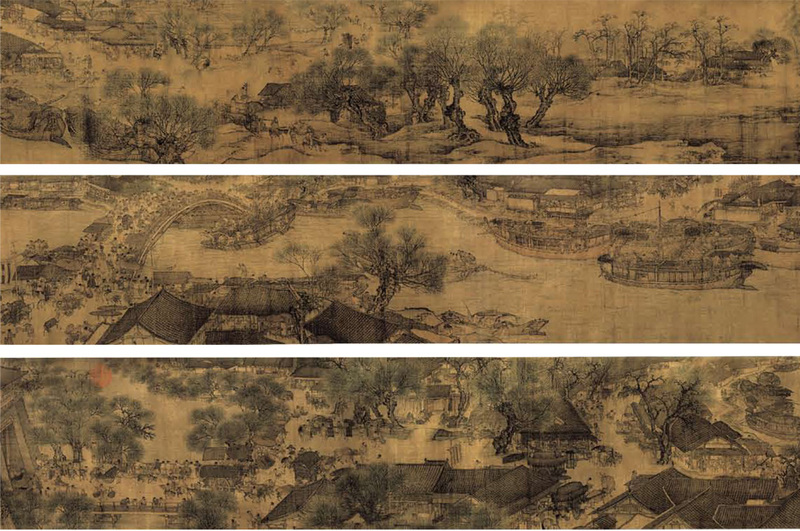 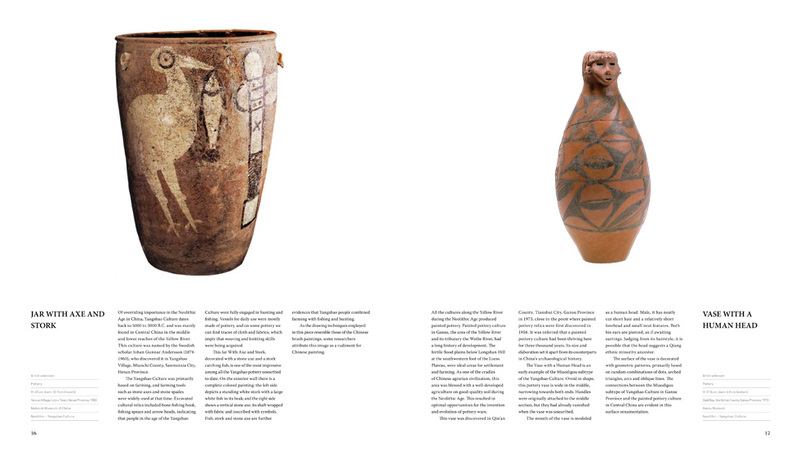 From furniture to drinking vessels, simple glazed ceramics to the terra cotta warriors, 5000 Years of Chinese Art is a fully engaging experience for anyone with an appreciation of art, history, or Chinese culture.